In line with the company's laudable efforts to bring the latest innovations in sports broadcasting to the Philippines, ABS-CBN Corporation has recently introduced multi-cam livestreaming for the Premier Volleyball League. 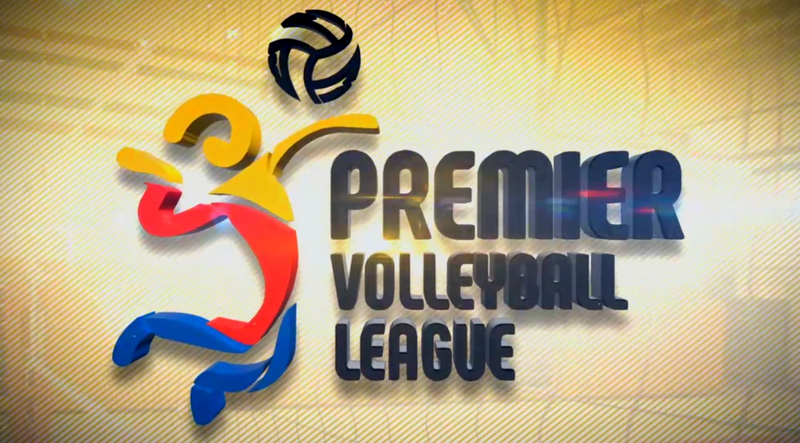 Previously known as Shakey's V-League, PVL is one of the country's leading professional leagues for volleyball players. On its maiden season under this new name, the league will have six teams under the Women's Division (Creamline Cool Smashers, BaliPure Purest Water Defenders, Power Smashers, Pocari Sweat Lady Warriors, Philippine Air Force Jet Spikers, and Perlas Spikers) and six teams under the Men's Division (Cignal HD Spikers, Philippine Army Troopers, Cafe Lupe Sunrisers, IEM Volley Masters, Philippine Air Force Air Spikers, and Sta. Elena Wrecking Balls) competing to win their respective championship crowns. Currently, some of the more popular players in PVL include Alyssa Valdez, Richard Gomez, Gretchel Soltones, Ysay Marasigan, Berlin Paglinawan, Dzi Gervacio, Amy Ahomiro, Gyzelle Sy, and Fille Cainglet. 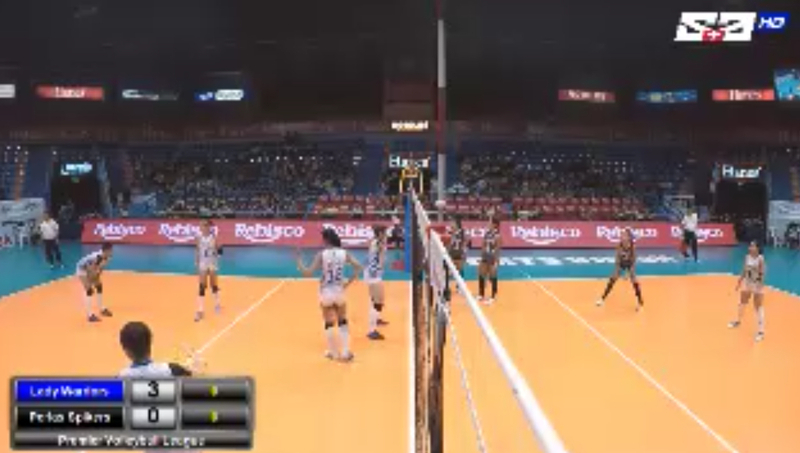 Unlike the livestream online broadcast that most of us are familiar with, PVL currently offers three camera views, allowing Pinoy volleyball fans to pick their preferred POV when watching games via ABS-CBN's Sports and Action website. There's the Wide View, which is similar to what's being broadcast on free TV. This is the End View. And finally, we have the Net View. ABS-CBN Integrated Sports Head, Mr. Dino Laurena, noted that this kind of livestreaming has never been done before in the Philippines and that the three-camera-set-up is just the start as they are planning to add more later in other points of interests when watching games. 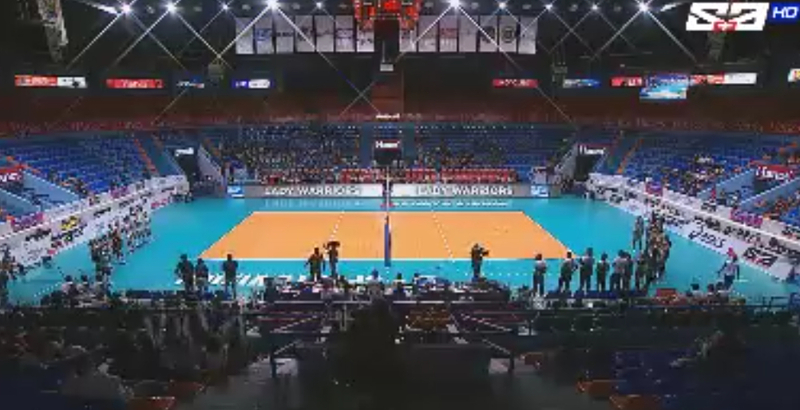 For those who are interested, you can watch Premier Volleyball League Online Livestreaming with Multi-Cam View at http://sports.abs-cbn.com/livestream/pvl.